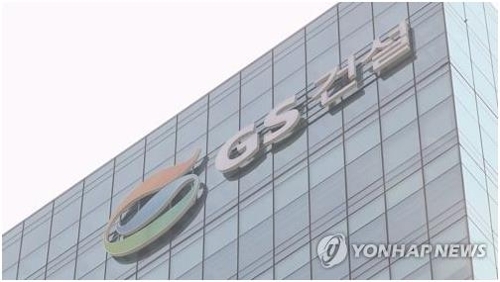 SEJONG, April 17 (Yonhap) -- South Korea's antitrust regulator said Wednesday that it has asked the government to ban GS Engineering & Construction Co., a major local builder, from participating in bidding for public projects for violating the country's subcontracting law. Under the law, the central government and provincial authorities are required to impose bidding restrictions on a violator for up to two years as soon as requested by the Fair Trade Commission (FTC). GS Engineering & Construction is accused of delaying the issuance of written contracts and payments to its subcontractors in 2017, which raised its cumulative number of penalty points to 7, according to the commission. The bidding restrictions take effect if cumulative penalty points exceed 5. GS Engineering & Construction said it will immediately file for administrative litigation to overturn the commission's decision, claiming that there is a factor that can reduce its penalty points to 5. In 2018, GS Engineering & Construction posted all-time high sales of 13.1 trillion won (US$11.5 billion). The company declined to comment on the share of public projects in its total sales. 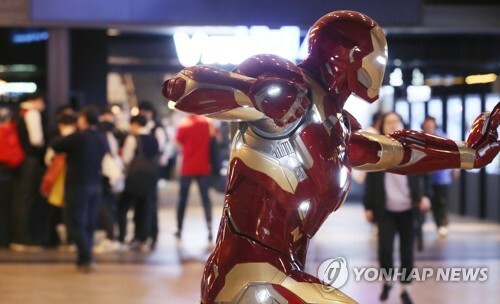 Shares in GS Engineering & Construction fell 0.12 percent to 40,000 won. The broader KOSPI also fell 0.12 percent.